Check out new promotional images and more in the latest geek movie roundup. 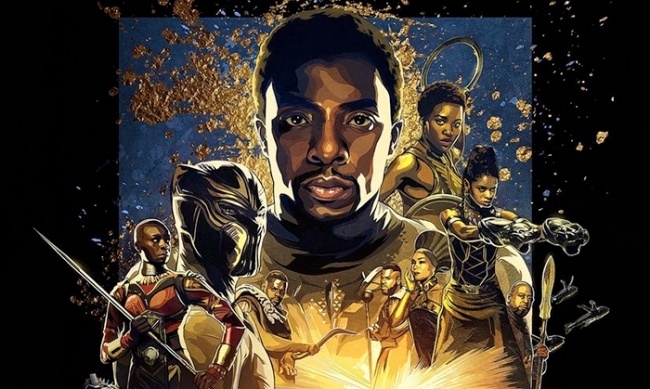 Marvel has unveiled the exclusive IMAX poster for Black Panther. 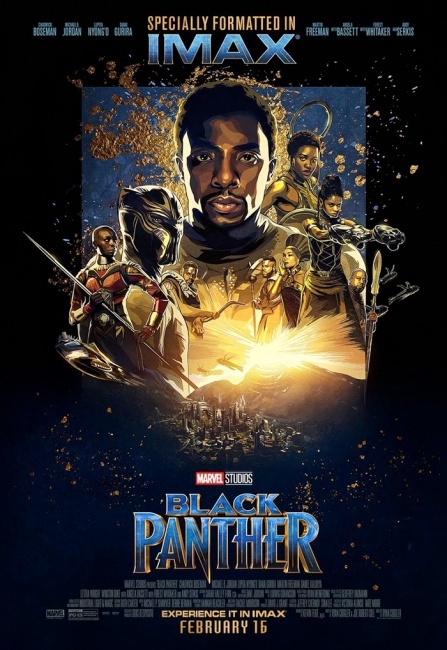 The poster will be available during Black Panther showings at IMAX theaters while supplies last. The hotly anticipated film isn’t in theaters until February 16, and it’s already breaking records, netting the most first day presales ever with Fandango (see “'Black Panther' Breaks Record for First Day Presales”). The Venom trailer drops tomorrow, and Sony is warming up for the event with a look at the first poster for the Tom Hardy starrer. Riz Ahmed, Michelle Williams, and Jenny Slate also star in the film (see “'Gambit,' 'Bob's Burgers,' 'Avatar 2,' 'Venom,' 'Sonic the Hedgehog'”), which will open in theaters on October 5, 2018 (see “Best in Shows--Q4 2018”). Disney has begun casting a live action Kim Possible movie, according to Entertainment Weekly. Co-directors Adam B. Stein and Zach Lipovsky are looking for stars for the Disney Channel original movie, which was written by Josh Cagan (The DUFF) and animated series creators Mark McCorkle and Robert Schooley. The popular animated series ran on the Disney Channel from 2002 to 2007. The promo machine for Avengers: Infinity War has yielded a new poster from artist Ben Oliver (via ComicBookMovie). 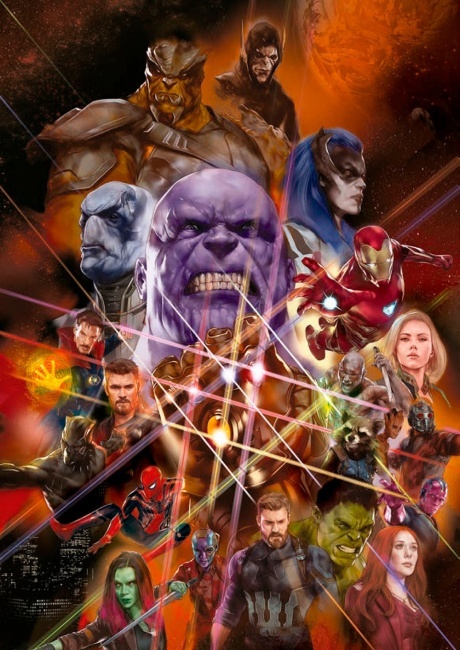 In addition to Earth’s mightiest heroes, the poster also features Thanos’s Black Order, revealing two more members of the villainous team: Black Dwarf (called Cull Obsidian in the films) and Corvus Glaive. Avengers: Infinity War premieres May 4 (see “First ‘Avengers: Infinity War’ Trailer”). Mary and the Witch’s Flower, the new animated film from Studio Ghibli alum Hiromasa Yonebayashi, will be returning to U.S. theaters. The English dub will air on February 24 and the subtitled version will air on February 26 in select locations. Tickets and locations are available through Fandango. 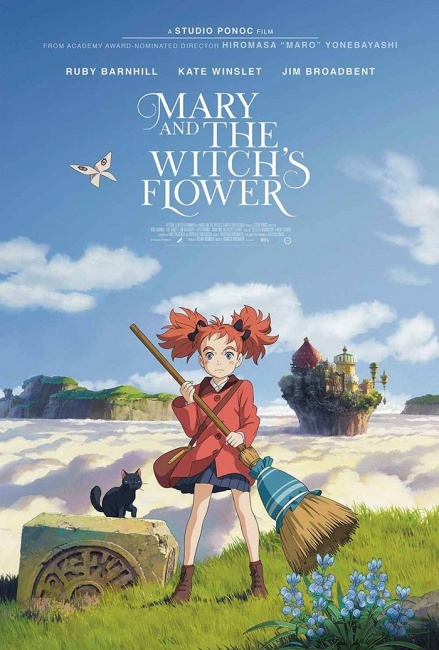 Fathom Events hosted the U.S. debut of the film based on Mary Stewart’s The Little Broomstick in a very limited release in mid-January (see “Preview Opening Scenes From 'Mary and the Witch's Flower'”).